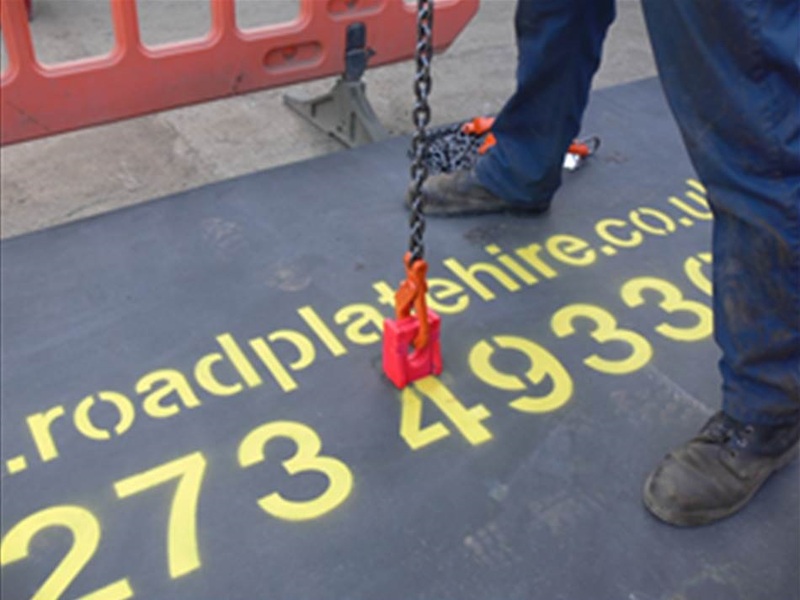 TruckAndCrane is Southdown Engineers' transport division. Offering versatile and effective low loader, plant transport, HIAB and specialist solutions to customers large and small. Our transport mission statement is simple; we treat each load and delivery deadline, as if it were our own. A family-owned and progressive business with a solid reputation and proud history. We bring first class services to companies, governmental bodies, the armed forces, sole traders and private individuals alike. 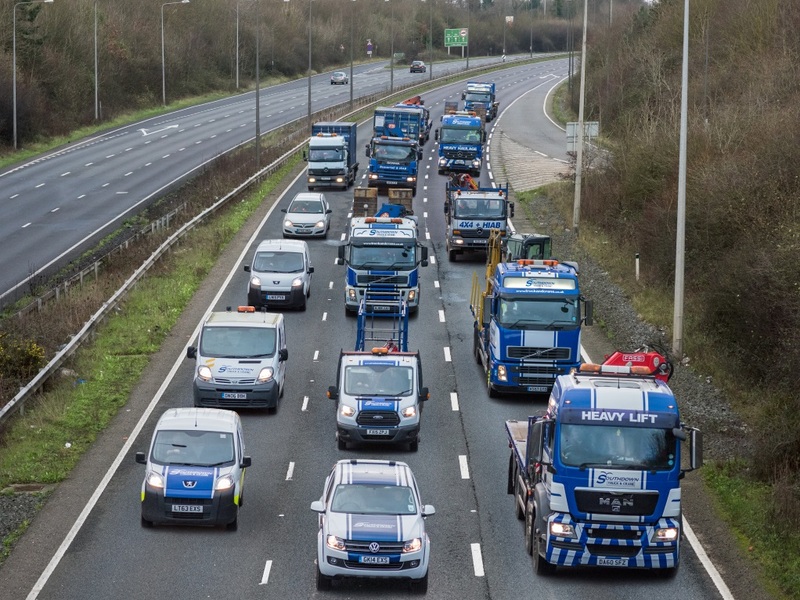 Our nationwide transport operations understand that responsive, reliable and professional transport is the lifeblood of 21st century industry. Continually investing and expanding our operator skills and versatile fleet of trucks, cranes and trailers. We welcome the opportunity to solve your transport problems whether they are complex or straightforward. For the hire and sale of quality non mechanical plant with the experience, speed of response and commitment to the industry and our clients that makes us second to none. State of the art stock and hire control keeping track of hired in equipment whether you have 1 or 1,000 bits on hire. When a fast response is imperative, or for the out of the ordinary, we'll line up behind your problem and push through a solution you'll not fail to be impressed by. As a trusted partner and provider of cross-hired equipment from clients A to Z and are able to adapt and reflect other hirers needs. Our processes for equipment selection, logistical requirements and account management are quite simply the best in the business. This means we provide structured and cost-effective solutions that link up seamlessly with you, your values and your situation on site. THE source for genuine JONES and IRON fairy spare parts, technical and service support. 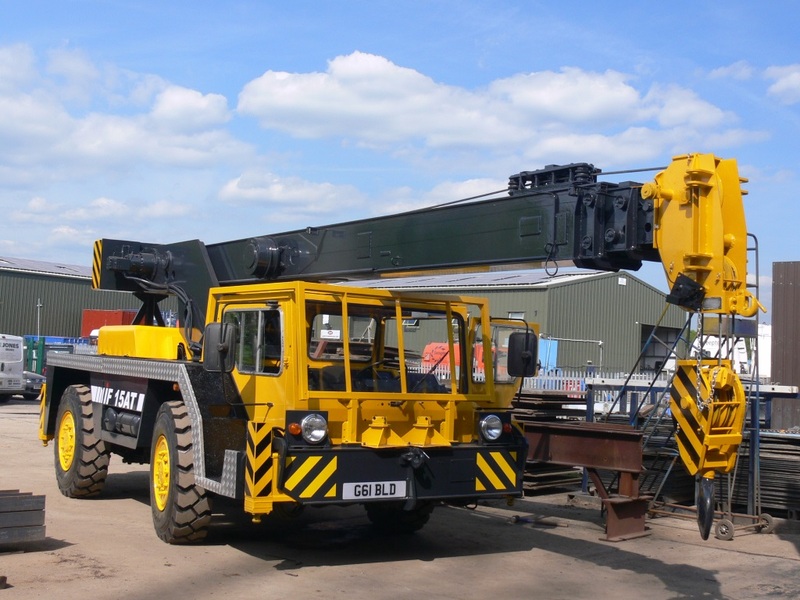 In addition to parts for the mobile harbour, pick and carry, yard and rough terrain cranes, we also supply a range of refurbished and factory reconditioned cranes by JONES, IRON fairy and other manufacturers. The experts at our Albourne factory site are second to none in the field of major overhaul or altering existing equipment to handle new challenges.